Welcome to the Don’t Panic Speaker Bureau August update. We’re in the midst of our favourite month of the year, the sun is shining and summer is in full swing, but this is just the calm before the storm. We’re taking plenty of bookings at the moment for our hosts, DJ’s, poets, presenters and broadcasters, so if you’re considering whether a professional presenter or speaker is right for your next event, whether it’s big or small, give us a try – we have a speaker for you! Have you been let down last minute? We can take you from enquiry to keynote in as little as 24 hours! Give us a try. We’re not called Don’t Panic for nothing! Have you heard? Michael is available to present his fantastic new keynote: ‘Engaging Gen-Z: How To Win With The Next Generation Of Consumers’ at your event! Should you market to Gen-Z differently than Millennials? 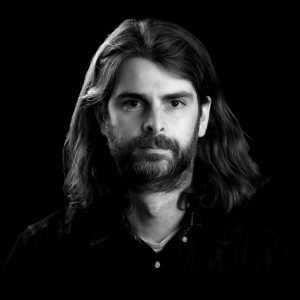 Michael will talk you through his thinking on the types of content that engages new, younger audiences. He will also share three ways that any brand can start to become more visual and appeal to the next generation of consumers. From 10 August onwards, Natalie is back hosting the Friday night legends preview football show on XS Manchester. With football back for the new season, she will also be returning at Manchester City for her 8th season hosting the match days. Want to book Natalie to host one of your events? Click here. Lemn has just completed a fantastic trip around Australia, visiting a number of popular writers festivals in Byron Bay, Newcastle and Bendigo. You can stream Lemn’s in-conversation with Richard Fidler for ABC Conversations here. Emma Jesson is a familiar and popular face of ITV Weather, frequently recognised for her chirpy “Bye Bye” sign-off, she originally trained to be a vet, but side-stepped into TV in her year off. 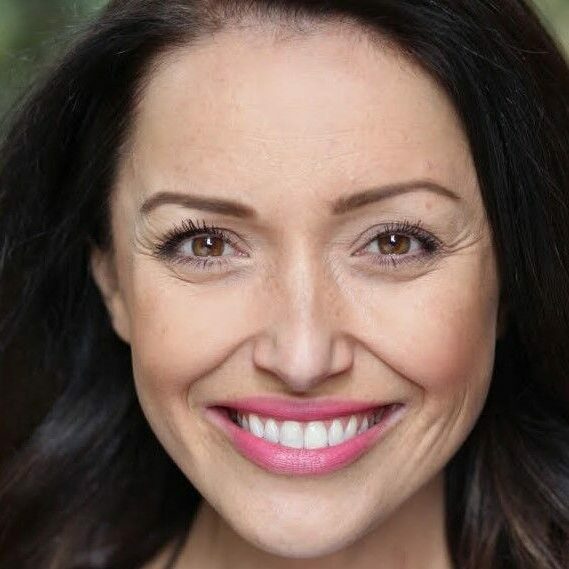 She currently presents for ITV North of England and the Midlands (Granada, Central, Border, Tyne Tees, and Yorkshire regions) but is occasionally seen south of Watford Gap and opting into Good Morning Britain. Roger Tilling is one of the most well-known and trusted voices on British television. He is the legendary voice of BBC’s University Challenge; the world’s longest-running TV quiz. With over 20 years of television and radio experience, the UK’s television networks have made Roger their first port of call when a “Voice of God” delivery is needed for major television events and primetime shows. 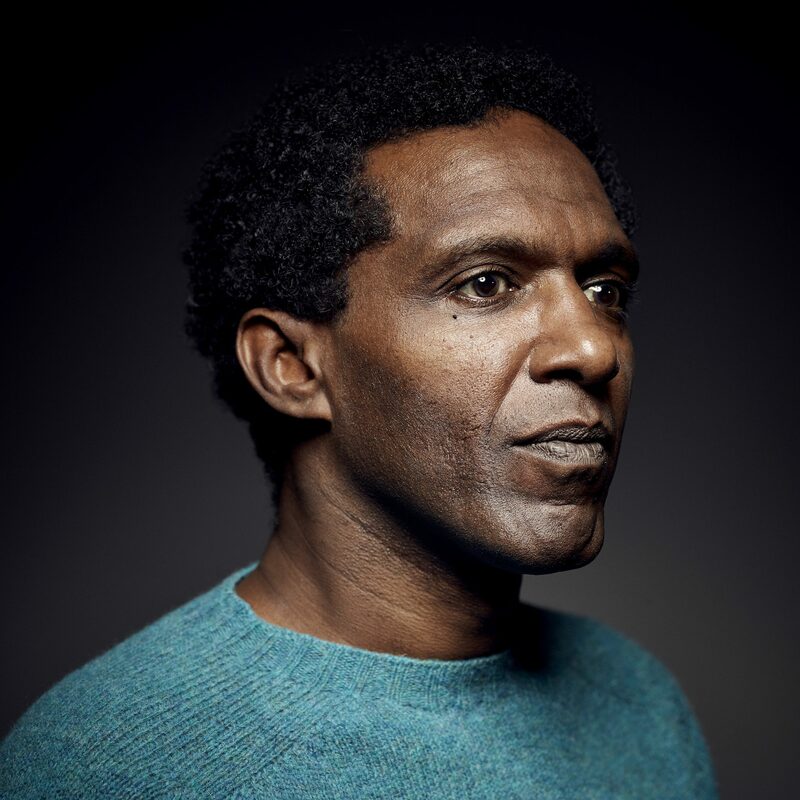 A Presenter, Compere, Comedian, Vocalist, Actor and Voiceover Artist…. Steve Walls has covered every genre of TV and Media. 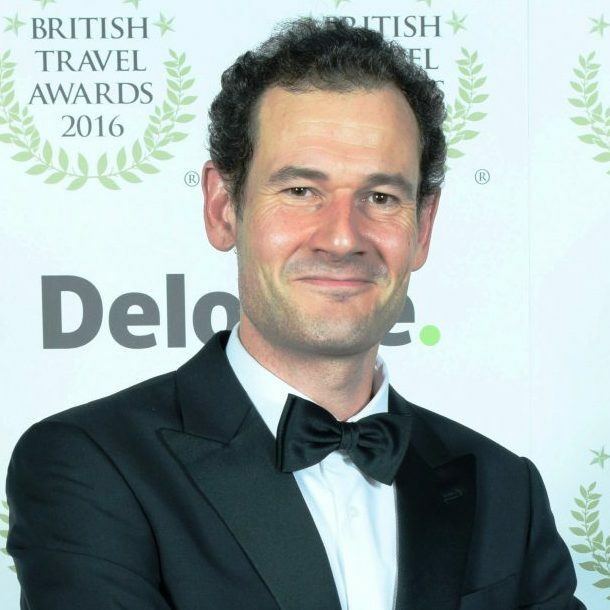 He is generally regarded as one the UK’s top awards hosts, hosting year on year for many blue-chip companies. Steve can host formally or in a more humorous light hearted style, with many of Steve’s clients have used him consistently for over ten years, which speaks for itself. 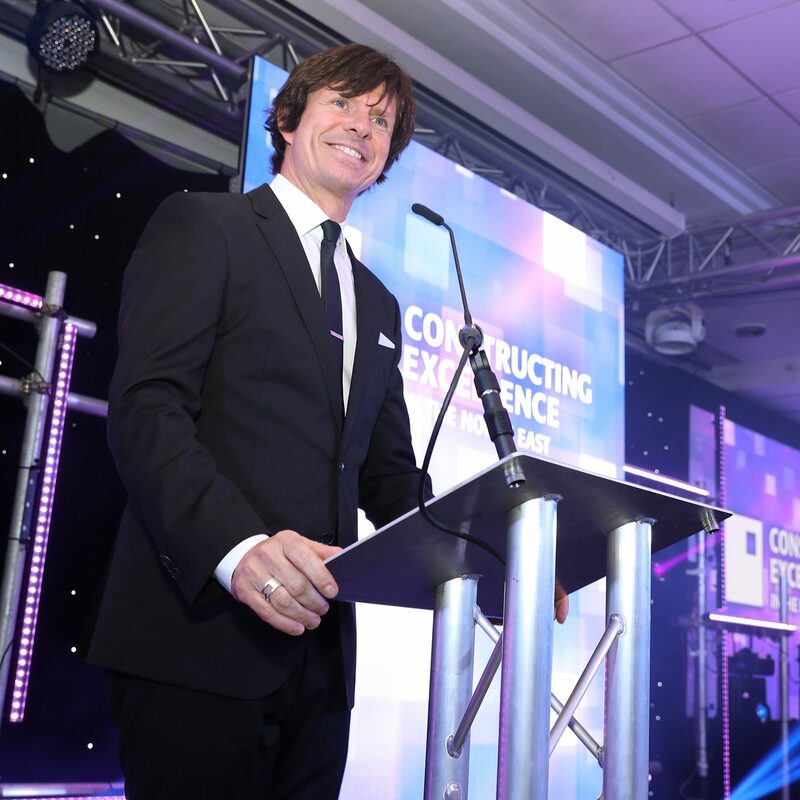 Connor Phillips is a multi-award-winning television and radio presenter as well as a live event host with all the experience and the personality to match! 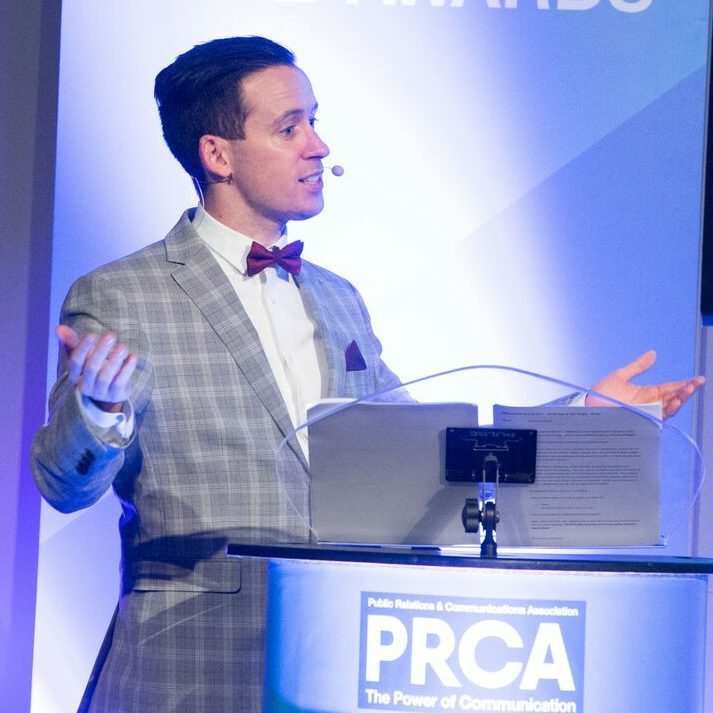 Having worked with MTV, across Ireland with RTE and UTV television as well as hosting the biggest breakfast radio show in Northern Ireland, Connor made the move to the UK. 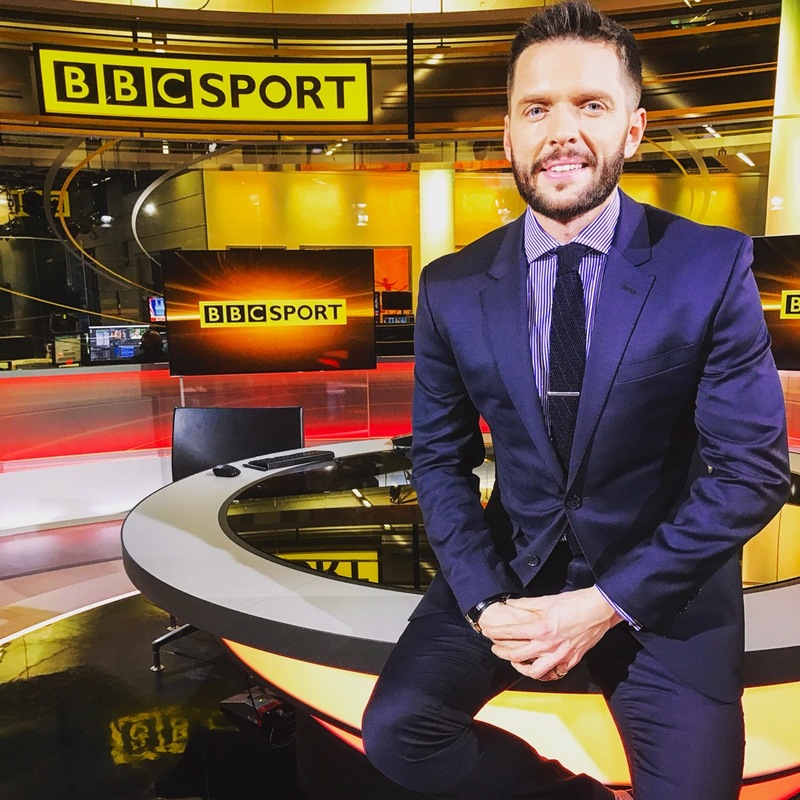 Within a short space of time, Connor has worked with ITV, BBC, Sky TV, and is becoming one of the most recognisable presenters across England.